We invite you to join us for exciting events planned for this 4th season of Men’s Golf Fellowship in Northwest Arkansas. We have an outstanding lineup of inspiring speakers you will not want to miss. Don’t wait…We encourage you to register and reach out to your golf (and non-golf) friends. We look forward to sharing a wonderful Men’s Golf Fellowship season with you in 2019. Click on the “Reservations” link below each speaker bio to reserve your spot. 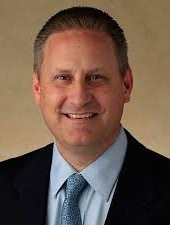 Steve Green became President of Hobby Lobby in 2004 and has helped his family grow the business to more than 800 stores in 47 states with approximately 32,000 employees. He is a national speaker on both business and philanthropy interests, always focusing on how his faith intersects with his life endeavors. Steve is also chairman of the board for Museum of the Bible, which opened in Washington D.C. in 2017, three blocks from the U.S. Capital. In his role as Chairman, he has assembled a team of academics, designers, technology professionals and other experts to create the 430,000 square foot museum dedicated to a scholarly and engaging presentation of the Bible’s impact, history, and narrative. Steve has authored three books: Faith in America, The Bible in America and This Dangerous Book. He and his wife Jackie are actively involved with many national and international Christian charities. 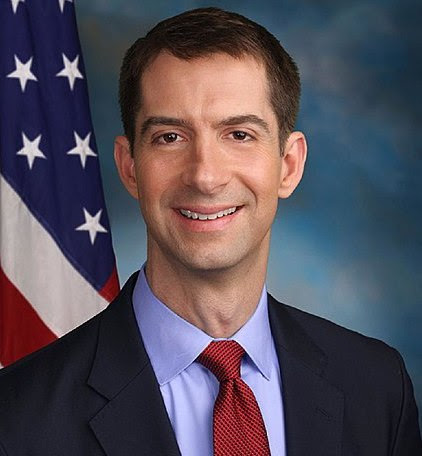 Tom Cotton has served as the junior United States Senator for Arkansas since January 3, 2015. Cotton was born and raised in Dardanelle, Arkansas. After receiving his bachelor’s degree from Harvard University in 1998, he attended Harvard Law School where he graduated in 2002. After law school, he clerked for a Federal judge and practiced law. In 2005, he enlisted in the U.S. Army, where he rose to the rank of First Lieutenant in Infantry. Cotton’s military background includes service in Afghanistan and deployment to Iraq during Operation Iraqi Freedom. He is a Bronze Star recipient. After military service, he served in the United States House of Representatives. Dr. Jon Iadonisi designs and builds new types of businesses that tackle antiquated methods and legacy thinking. He’s successfully invented, scaled, and exited two profitable technology companies that spanned public safety and cyber security industries. 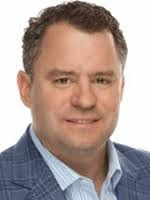 Currently, he is the Founder and CEO of VizSense (also known as Viz), a Dallas-based Influencer Marketing and Sales Intelligence Firm that works with Fortune 500 clients, delivering highly specialized marketing and sales campaigns engineered to a specific brand’s DNA. Jon is a computer scientist and former Navy SEAL, who invented new capabilities for the Special Operations Community and Central Intelligence Agency. He is a combat-wounded and decorated veteran who earned a B.S. in Computer Science from the US Naval Academy, and M.S. in Homeland Security from San Diego State University, and a Ph.D. from the University of New Haven, with a focus on Cyber-Crime. He also volunteers and serves on the board of Operation Restored Warrior, a non-profit that facilitates healing of PTSD for veterans. Jon is also an adjunct faculty member at San Diego State University, and frequent contributor to national news outlets and conference venues. 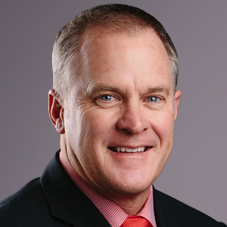 Hunter Yurachek is Vice Chancellor and Director of Athletics at the University of Arkansas. 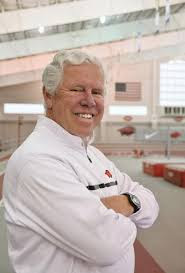 He previously served as the Vice President for Athletics at the University of Houston. During the 2016-17 academic year, 11 of the 17 varsity sports programs at UH qualified for NCAA postseason competition, teams won five American Athletic Conference team championships and 21 individual conference titles. Prior to arriving at Houston, Yurachek served as Director of Athletics at Coastal Carolina University, where Coastal won 29 Big South Conference championships. Yurachek was named Under Armor FCS Athletic Director of the Year in 2014. He has also worked at the University of Akron, the University of Virginia, Western Carolina University, Vanderbilt University and Wake Forest University.